We're fortunate to have many shining examples of people who refused to be defined by their disabilities. Schools can use these role models to inform positive lessons. This week brought the sad news of the passing of Professor Stephen Hawking. 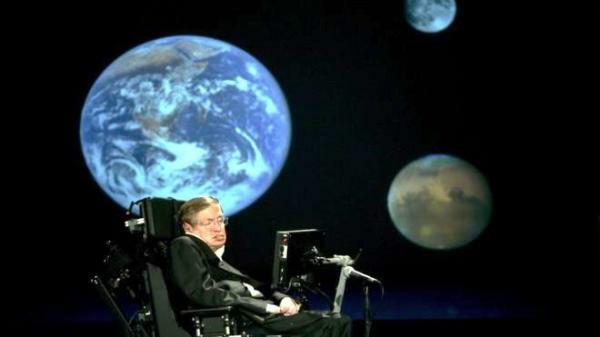 I am no expert on his work, but have learned a lot more about his massive contribution to the world since his death. What strikes me most is that, at the time of his death, the bulk of news coverage and column inches focused on his amazing scientific work and personality, particularly his humour. Too often people are defined by disability, not ability. It’s encouraging that we recognise Professor Hawking as not only a truly great scientist, but also as a powerful role model for others. Historically, and particularly in mainstream media, disability has often been portrayed as a mental or physical ‘abnormality’ – an impairment of the body or mind caused by the loss or deficit of physical, sensory or mental systems. From the witch hunts of medieval times to freak shows and folklore, disabled people have been cast as figures of evil or ridicule. having a chip on his or her shoulder and becoming an evil, aggressive avenger. This crude portrayal of disability persists in today’s society, not helped in any way by recent changes to benefits and work expectations. In addition to thinking about the ‘here and now’, contrasting two presidents of the United States as a worthy point of discussion and stimulating debate. 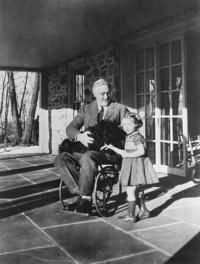 Franklin D. Roosevelt contracted his paralytic illness in 1921, when the future president was 39 years old and out of political life. He was left permanently paralysed from the waist down. Determined to keep the extent of his paralysis out of the public eye, Roosevelt convinced others that he was recovering and successfully re-entered politics. According to historian James Tobin, Roosevelt presented himself as 'not a man to pity, not a man to envy, but a man to cheer'. 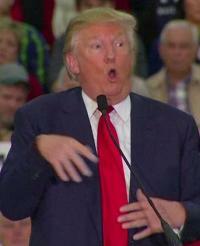 As a presidential candidate, Donald Trump faced a severe backlash for mocking a disabled New York Times reporter, Serge Kovaleski at one of his campaign rallies. Trump bent his wrist and flailed his arm, imitating Kovaleski's arthrogryposis. This controversy brought into question the tolerance of discrimination in mainstream media, serving as an example of how powerful figures like Trump can shape what society considers ‘acceptable’ and put us at risk of normalising discrimination. At Priestnall, we’ve found positive role models to be an excellent way of contributing to a better discourse. A really good example is Gabby, a former student of ours who used some of her time with us and after leaving to help pupils from our feeder primary schools with positive lessons on disability and, more specifically, her tremendous abilities. Pupils are always captivated when listening to the stories of others, especially stories of those who live in their community. I don’t think we can ever underestimate the power of positive role models – some of the work I have seen over the last twenty years has been truly inspiring. In addition, schools need to make sure that their curriculum content is inclusive, and allows for open and constructive debate. How often do you use images in lessons that are truly representative of disability, ethnicity, sexuality and gender? How do you ensure the debate is centred around learning in all aspects of school life? Thirdly the use of sport can be hugely empowering. Bethany Hamilton, an inspirational athlete from Hawaii, courageously returned to professional surfing after surviving the loss of her arm in a shark attack in 2003. 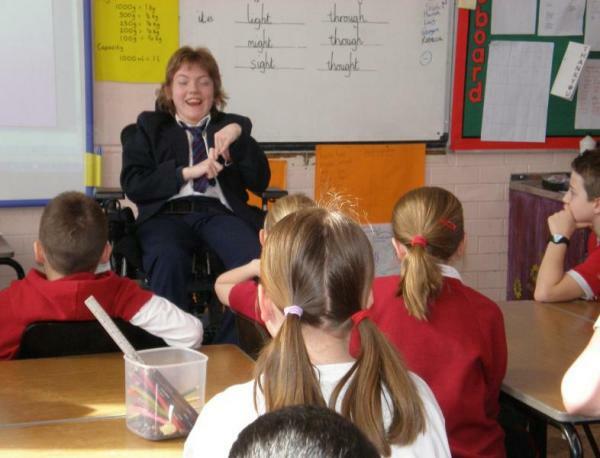 Bethany’s ability to relearn how to surf and challenge stereotypical thinking can be a powerful discussion point as part of an inclusive curriculum, challenging many stereotypical thoughts on gender and disability. Her book, Soul Surfer: A True Story of Faith, Family, and Fighting to Get Back on the Board, is an inspirational read that can aid the discussions around disability we have with our pupils. I often discuss these key themes during training sessions in school and through my work with different schools – it is important not to shy away from discussions and close down debate with regard to equality. As an initial starting point, I would identify ten ways a school can work towards greater equality. Ensure that the school vision and values based on an inclusive ethos. Promote a ‘can do’ attitude from all staff. Have a pro-active approach to identifying barriers and finding practical solutions. Foster strong collaborative relationships with pupils and parents/carers. Provide real opportunities for meaningful pupil voice. Develop a positive and pro-active approach to managing behaviour. Ensure strong leadership by senior management and governors. Develop effective staff training and promote learning opportunities. Ensure there is regular critical review and evaluation. The availability of role models and positive images of disability. Wherever you are on the journey, it is important that learning promotes equality and opportunities for discussion – avoiding these discussions, on the presumption that someone else will challenge discrimination in these young people’s lives, will stop them from becoming the positive inclusive adults of tomorrow. I see this as an essential part of education in the 21st century, do you? The Shaw Trust Power List is an annual publication and celebration of the 100 most influential disabled people in the UK. Nominations for the 2018 list have now closed, but while we await the results, check out the 2017 Power 100.